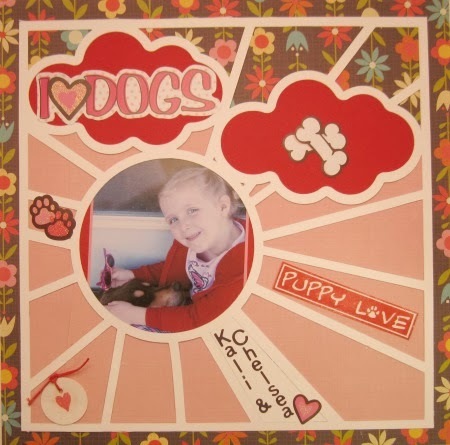 Clearly iStamp: Scrap Cuts 1 SVG and Paper Cut Flowers SVG - perfect for scrapbook pages! 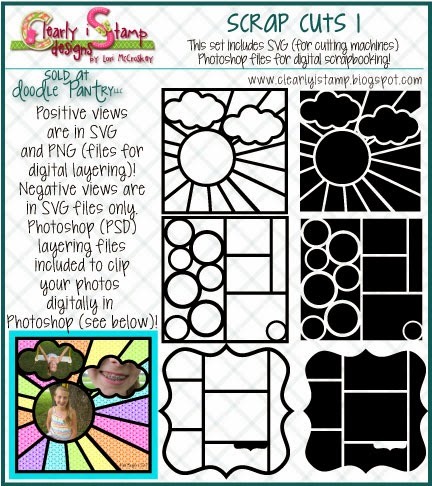 Scrap Cuts 1 SVG and Paper Cut Flowers SVG - perfect for scrapbook pages! 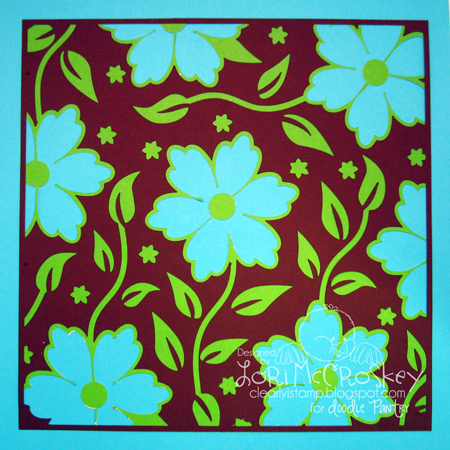 Are you ready to take a look at what you can do with a little cardstock patterned paper? I have had so much fun playing with these cuts! You can cut them out of cardstock to create paper pages! 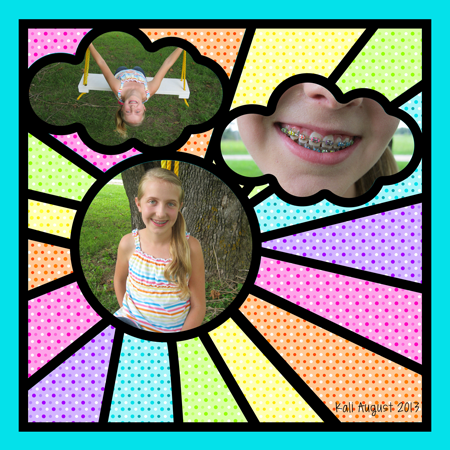 You can use the Photoshop File to make a layered scrapbook page! 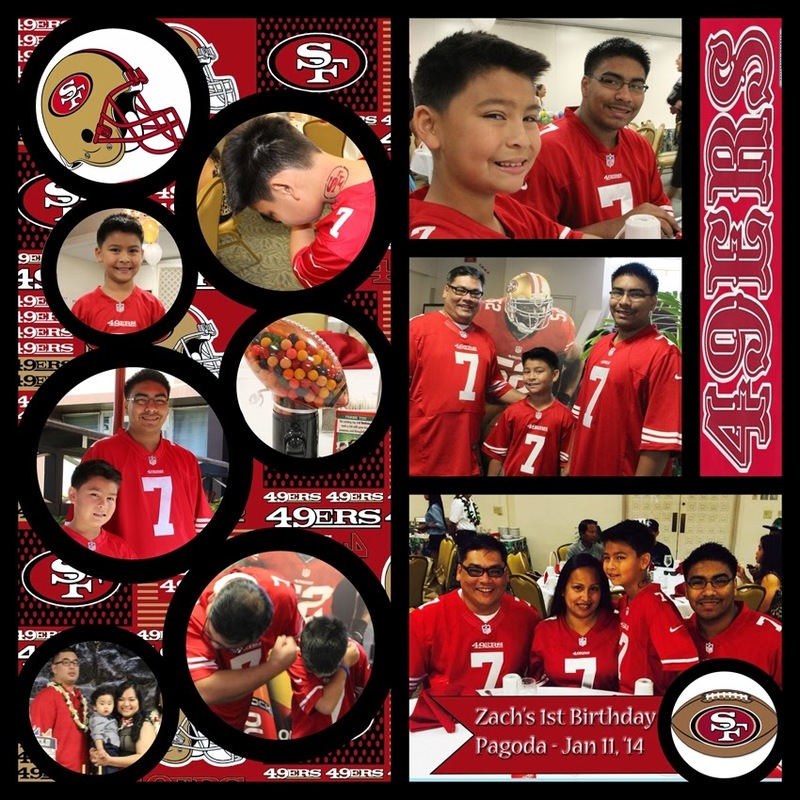 This scrapbook page was done in Photoshop. 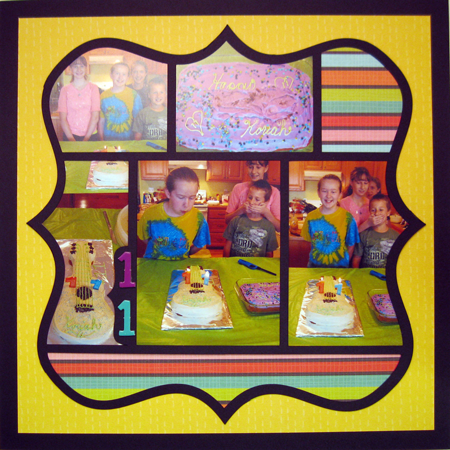 I used the new Paper Set at Doodle Pantry: Juicy Fun Digi Papers. All you have to do is "clip" the paper to the layer and it makes it fit the layout! I still really like playing with papers! I thought it was neat how she filled the different slots with embellishments, pictures, and titles! I think they turned out adorable! These were done digitally....the colors on this one are some of my favorites! What an excellent way to display all the photos from this event! This one was also done digitally. My other scrapbooking SVG files are my papercuts! I can't wait to play with these more! 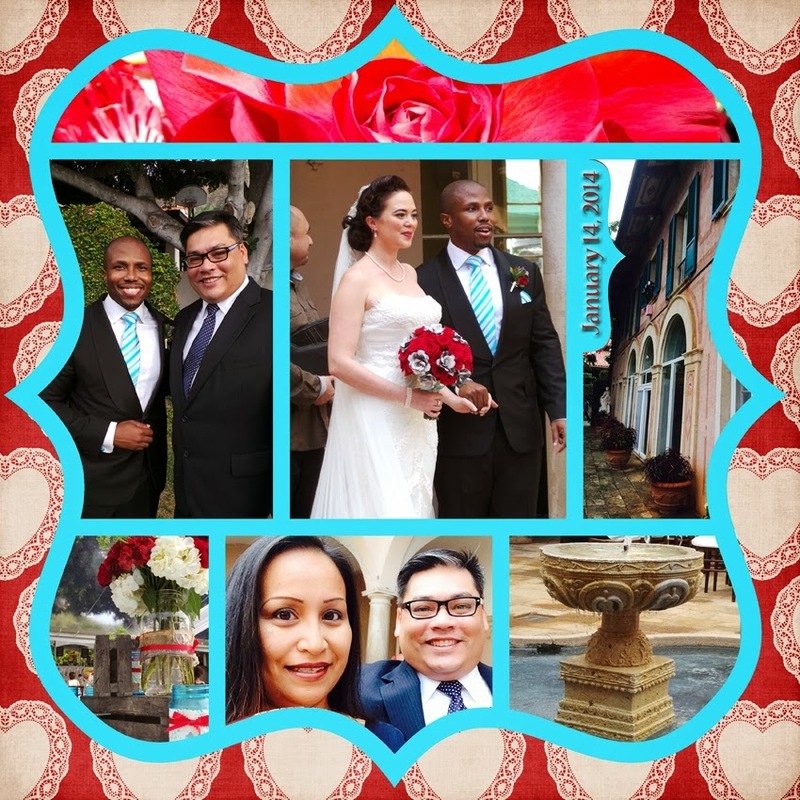 I created this page with the SVG file....I think it would make a gorgeous book cover! If I have time, I am going to cut it in whites and silvers for some wedding pages....wouldn't that be pretty? I still have my wedding to scrapbook....how long ago? 16 years, but who's counting???? I love the sun burst. Your layouts are beautiful. Thanks for sharing! Like the bracket page....neat ideas! I haven't done our wedding yet either and it has been 16 years. I need to keep working on my girlfriends and she got married in the tropics so this might work.